Bags, cages and accessories are made of best quality materials to minimize weight while preserving full functionality. 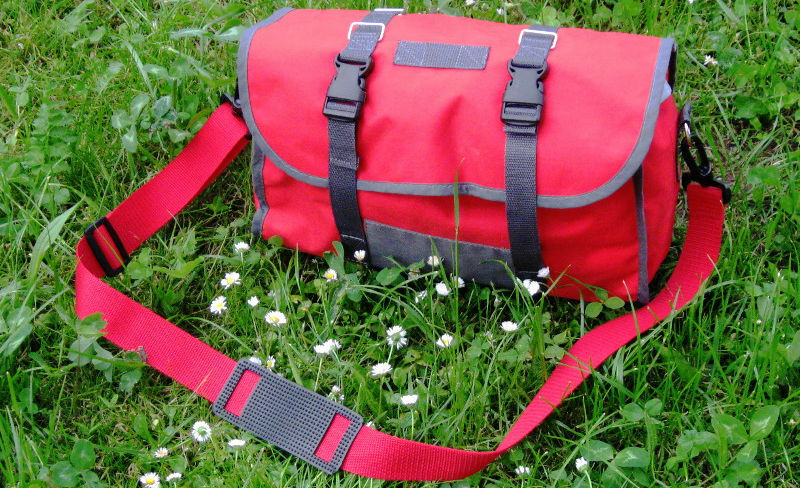 Bags have more than one possible way of fastening which makes them suitable for all your bikes. Cargo Cage works with both: eyeleted forks and suspension front forks. Quick Release mounting system for saddlebag and Cargo Cages makes it quick and easy to attach or remove. 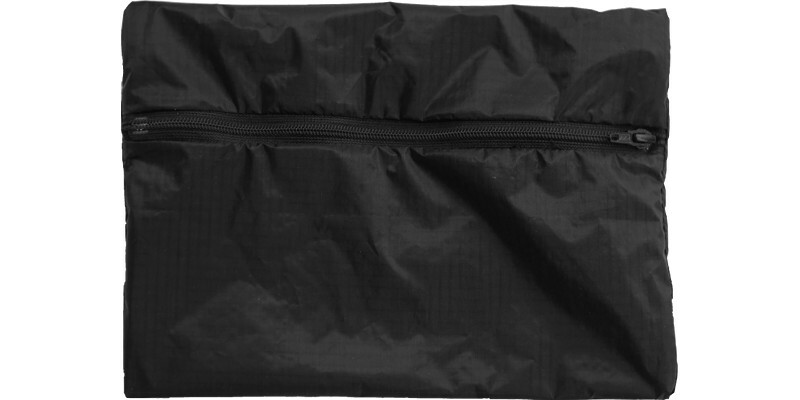 Bags are sewn of waterproof and durable fabrics: Cordura PU Coated and Nylon Rip-Stop. To protect your luggage against rain and water splashes seams are glued. Huge saddlebag with about 22 liters capacity. It can be enlarged by unfolding top lid. Fixing options: on top – saddle loops (e.g. Brooks) or Dragonfly QR Adapter. The bag can be also attached to the seatpost (using seatpost strap) or to the traditional rack (using bottom strap with buckle). Weight: 500 g (1 lb 2 oz). Made of durable fabrics: Cordura 500D PU coated and waterproof Nylon Rip-Stop. Glued seams for best waterproofness! 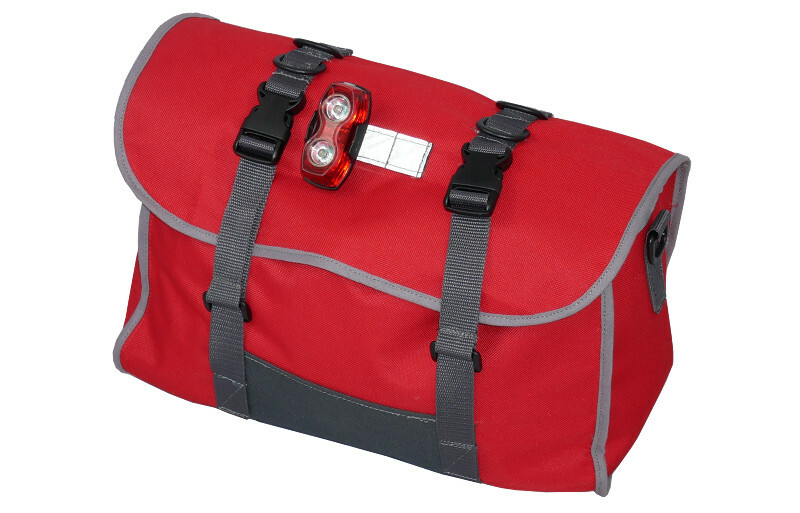 Smaller, ultralight saddlebag with capacity of about 12 liters. Fixing options: on top – saddle loops (e.g. Brooks). At the bottom can be attached to the seatpost. No need for any additional support. Weight: 300 g (10.5 oz). 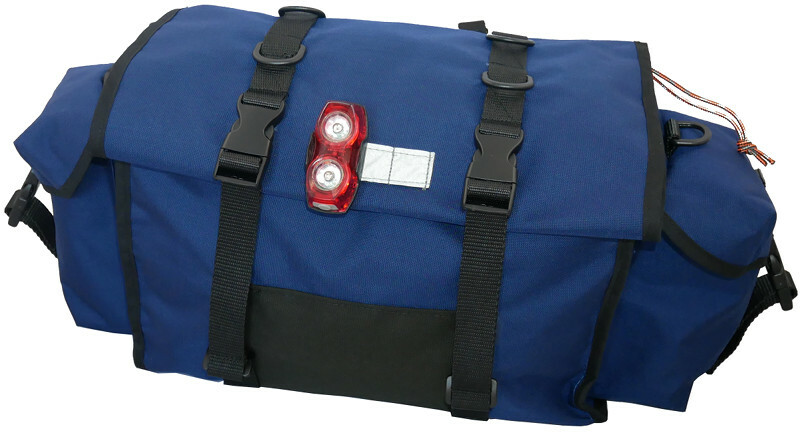 Quick Release adapter allows to attach a bag to nearly every railed saddle. After detaching it can be also used as a handle. Small inner pocket for phone or wallet with YKK zipper enclosing. Made of Waterproof Nylon Rip-Stop. Shoulder strap which can be easily attached to Dragonfly Saddlebags using rings.